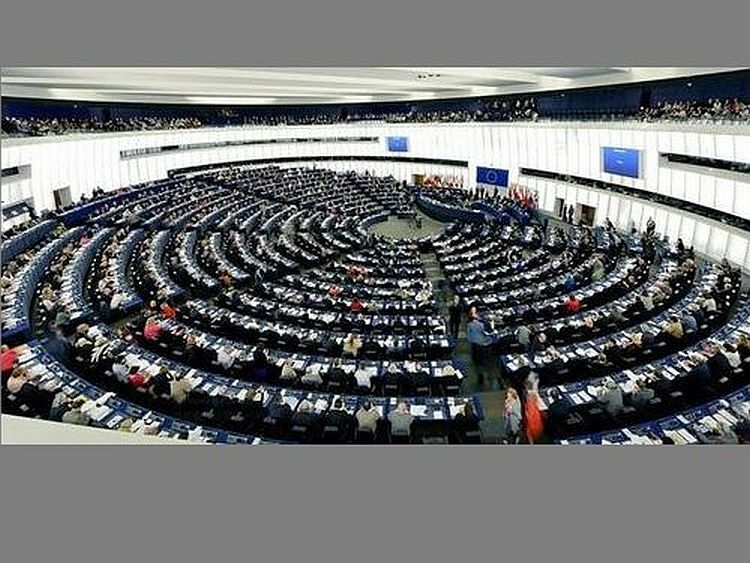 Taipei, Sept. 13 (CNA) President Tsai Ing-wen (蔡英文) expressed her appreciation Wednesday to the European Parliament for passing a report that calls for an end to China’s military provocation of Taiwan. “We welcome the passage of the new EU-China relations report by Europarl … grateful to EU parliament for shining light on such an important issue,” Tsai wrote in a Twitter post. “Facing multiple challenges from China, we will make the best of our efforts to protect our people’s freedom, democracy and well-being from being undermined,” it added.